Parking technology company partners with car park operator on the introduction of tariff calculators based on vehicle emissions. Ben Ziff, Managing Director of CitiPark, adds that APT Skidata helps it to provide quality services: “APT Skidata has proven to be a key technology partner, providing us with equipment that is efficient, effective and also aesthetically pleasing. But as our business grows, we are adopting new approaches and APT Skidata has been able to help us beyond the provision of parking equipment. The introduction of emission-based tariffing is a perfect example of this,” he adds. 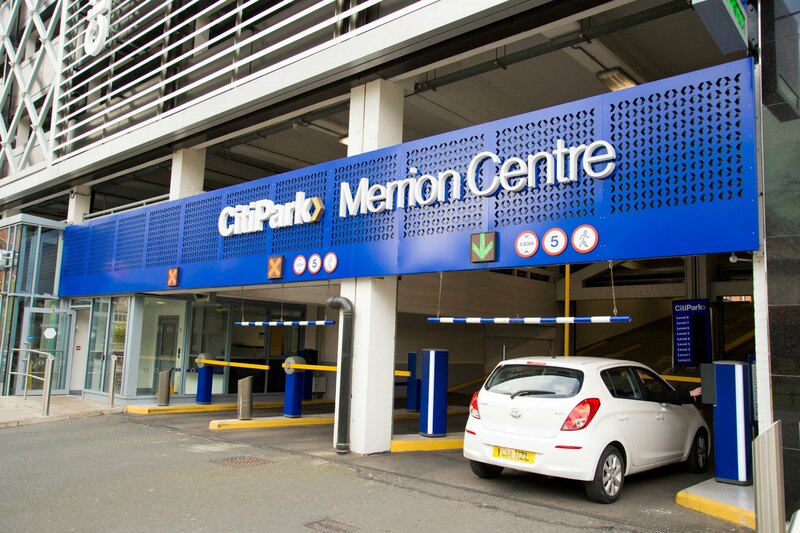 CitiPark installed APT Skidata’s emissions-based parking tariff technology at its Clipstone Street branch in Central London, on a trial basis. The installation is the first of its kind in the UK, which sets individual parking tariffs according to vehicles’ CO2 emissions – therefore providing an additional incente to city drivers towards low or zero emission vehicles. The system at Clipstone Street uses Automatic Number Plate Recognition (ANPR) cameras to identify and record each vehicle as it enters a car park and compares the licence to a database that includes details on CO2 emissions. Those details are subsequently taken into consideration on payment, with the correct tariff automatically calculated. According to Pete Brown, APT Skidata’s Managing Director, the technology has the potential to alter the way tariffs are calculated in all city centres: “They are the places that typically have the highest levels of pollution, and emissions-based tariffs address this. With more people than ever aware of their environmental impact, and the drive towards decreasing urban emissions, we expect the take up of emissions-based tariff calculation to be exponential,” he said. In CitiPark’s case, cars emitting up to 75 grams of carbon dioxide per km, defined as an ‘ultra low emission vehicle’, qualify for a cheaper tariff with rates starting at 20 percent less than the regular cost. Ben Ziff, Managing Director of CitiPark, hopes the emissions-based technology will improve air quality by encouraging motorists towards greener vehicles: “We believe that the infrastructures supporting the automotive industry and governmental green agendas should also be adopting the same forward thinking approach,” he concludes.